Blasting out a super-bright 80 lumens of light, this front bike light ensures that youll be lit up like a beacon to all other road users up to 1.2 km away. 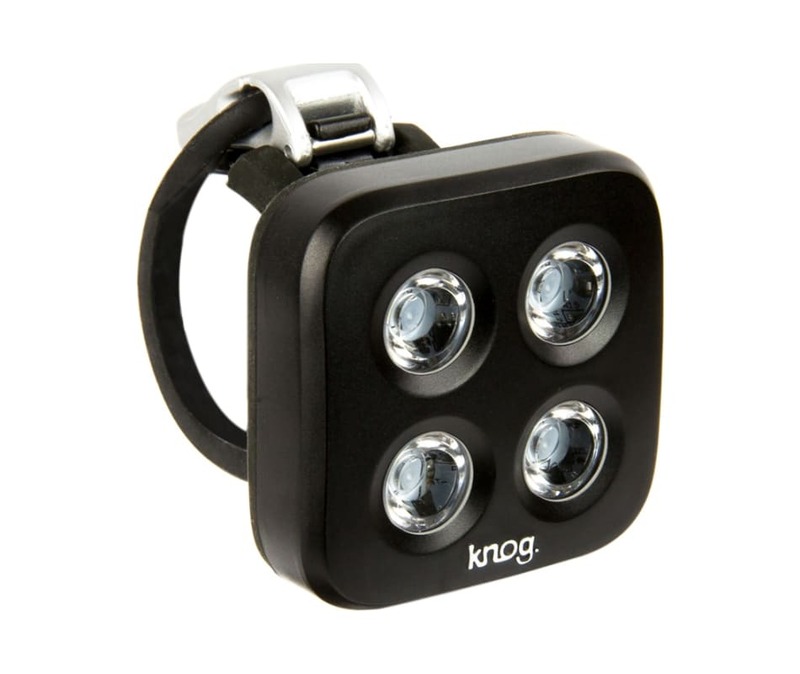 Incorporating 16 surface mounted LEDs as well as a reflective faceplate, long battery life and a beam angle of 90 degrees, not to mention the 5 different light modes, youre guaranteed to light up the path no matter where you ride. And its secret weapon? 2x interchangeable straps so you can swap the lights between bikes with different sized handlebars including oversize bars.